Home/News/Will Sweden Win the Race to Launch the World’s First Government-Backed Digital Currency? Will Sweden Win the Race to Launch the World’s First Government-Backed Digital Currency? The race is on to be the first country to issue a digital version of its currency. Though the Petro, if it happens, will be the first government cryptocurrency, it will not be an electronic version of the legal currency, the Bolivar. Several countries are pushing forward with plans for a true digital version of cash. One of the most likely to succeed is Sweden. A client note from HSBC economist James Pomeroy posits that the Swedish central bank, the Riksbank, might be among the world’s first issuers of digital currency. However, such a development is not expected this year, with Pomeroy thinking that “2018 may be a little too soon”. Sweden could prove a good test case for the idea of government-backed e-currencies. Use of cash in Scandinavia has plummeted in recent years so the transition should be relatively frictionless. According to the World Economic Forum, Swedish payments on debit or credit card are far higher than the EU average, due to the technology-friendly population and the expense for banks in dealing with cash payments. There is also a historical precedent. The Riksbank was responsible for the world’s first regularly-issued bank notes. More recently it has been heavily researching the digital money question. The Riksbank is currently weighing up the options of a value-based currency, where “the value would be stored locally in an app or on a card”, a register-based currency, where “the balance would be stored in accounts in a central database”, or some combination of the two. 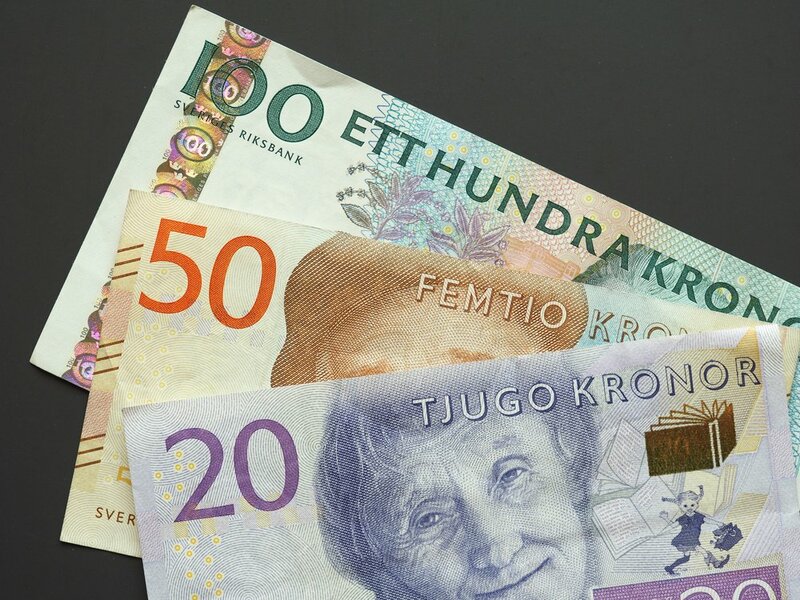 In a speech last month Riksbank governor Stefan Ingves informed his audience that in Sweden, “cash is currently taking its last breaths” and suggesting that with the e-krona, “perhaps the Riksbank will be writing history again”. Several countries have announced that they too are interested in launching their own digital currencies. Israel has floated the e-shekel, and there are persistent rumours that Russia might enter the digital currency space with the CryptoRuble. However, of all the plans, the Swedes appear to have made the most progress.